Earth Moments is a team of producers, musicians, and engineers based in Chennai, South India. They offer world-class high-quality sample collections of instruments that you just can’t find from anyone else. We’re proud to partner with them, and equally proud to announce that there are five new Earth Moments sample packs available for Studio One! If you’re getting a little tired of bass, guitar, and drums then you will definitely want to check these out. Check out the descriptions below—and further below, we’ve got a couple videos on the making of the Laya Project, as well as audio demos! 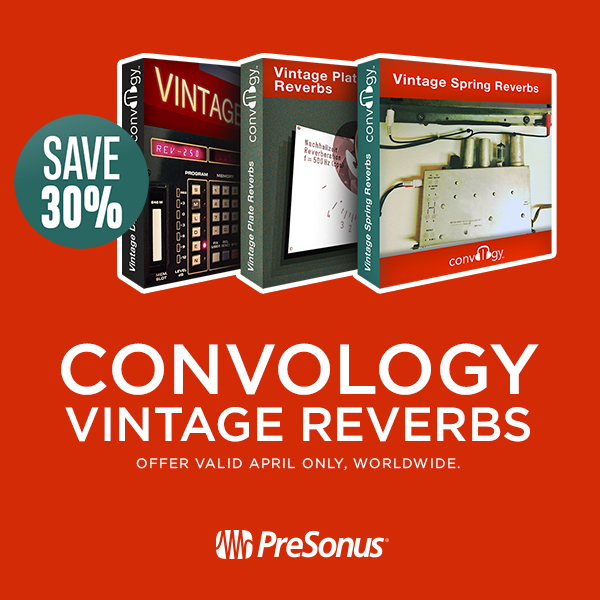 Click here to visit the PreSonus online shop. 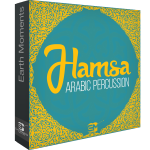 Ea rthMoments Hamsa – Arabic Percussion: 300+ samples of traditional and nontraditional ethnic and Oriental grooves and beats from various countries such as Morocco, Egypt, Turkey, Jordan, Yemen, Israel and Greece. The samples are divided by instrument AND performance style, and includes percussion instruments like the Darbuka, Doholla, and Rick, performed in no less than seven styles. EarthMoments Laya Project – Producer Collection: An exceptionally high-quality bundle of rare recordings from the award-winning production Laya Project, a journey of music and visual discovery through six countries affected by the 2004 tsunami. Contains authentic and organic folk instruments and vocals, recorded in the remote villages of Indonesia, Thailand, Myanmar, India, Sri Lanka and Maldives using warm Neve and SSL preamps. 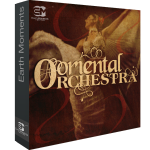 EarthMoments Oriental Orchestra – Producer Bundle: An unmatched, top-end quality bundle of live strings recordings recorded in world-class studios around the world using warm Neve and SSL preamps and Neumann vintage tube mics. Recorded on metronome clicks, the live strings – without any keyboards or digital inputs—link to the rules of western music, allowing music producers coming from any style or genre to easily use these complex orchestral lines in their music. Oriental Orchestra Bundle contains 3 types of string sections: Quartet, Octet and Ensemble. 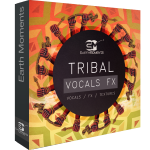 EarthMoments Tribal Vocals FX: An amazing pack of tribal vocals FX from the Indian Ocean countries such as: India, Indonesia, Reunion, Madagascar, Mauritius, Balkan and the middle east. This unique package presents a mix of west and east, acoustic and digital, and organic and synthetic—pasted and processed to fit perfectly in electro, tech, dubstep, trap, drum and bass, house, or any production that needs that extra spice. 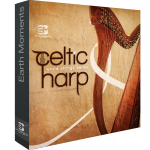 EarthMoments World String Series – Celtic Harp Bundle: The Celtic Harp, also known as folk harp, is an ancient instrument that dates back over 4000 years. While the Celtic Harp brings to mind the Celtic green isles that have influenced Celtic culture and music through the centuries, the harp developed in many variations in Africa, Europe, North and South America and Asia. Traditionally a popular instrument with medieval bards and troubadours, classical music composers through the ages have been inspired to create music that does true justice to the harp’s spectacular range of sound and tones.